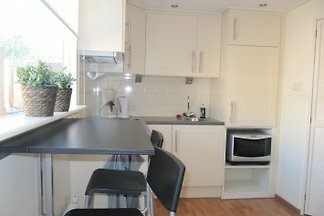 Completely modern furnished brick holiday home with central heating, consisting of entrance, bathroom, living room with kitchen, one bedroom and private terrace with garden furniture. 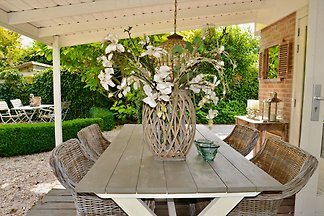 Holiday home 'Nicolette' is a beautiful and very comfortable holiday home, surrounded by a well-kept and large garden. The location is nice and close to the beach. 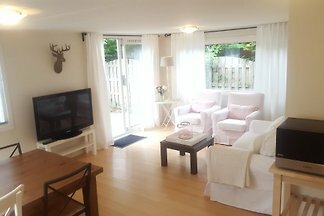 The summer house "Op de Hoef" in prinses Margrietlaan in Egmond an den Hoef is a nice quiet place to start your excursions. 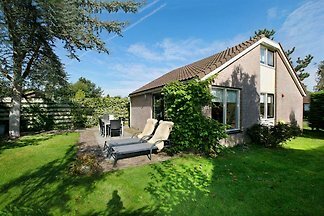 from 5 5 holiday homes & accommodations in Egmond aan den Hoef were rated with an average of 4.7 out of 5 stars ! 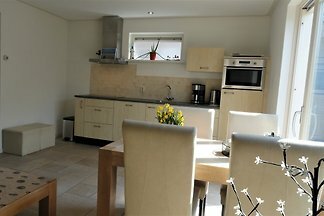 Rent successfully your holiday flat or holiday home in Egmond aan den Hoef in only 20 minutes !